Eastern White Pine log sidings are as American as apple pie. 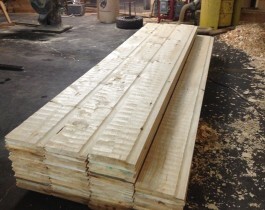 We offer all our eastern white pine kiln dried and profiled to meet your needs. With a state of the art milling process our White Pine log siding and tongue and groove profiles are the best you can get. 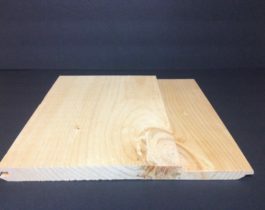 Our profiles consist of but are not limited to, Eastern White Pine D-log siding, Eastern White Pine chink groove siding, Eastern White Pine bevel siding, and Eastern White Pine ship lap sidings. We have many different sizes and face profiles to choose from. 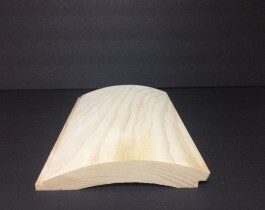 Band sawn face, smooth face, rough face, hand hewn and hand scraped options are all available. 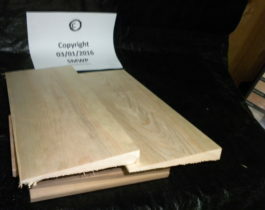 If you are looking for Eastern White Pine products in Tennessee, Georgia, Kentucky, Alabama or nationwide, we are your source. We can provide the product you need at a price you can afford. Give us a call today for pricing and lead times. Appalachian Style log siding has been around for years and has made a strong comeback recently. 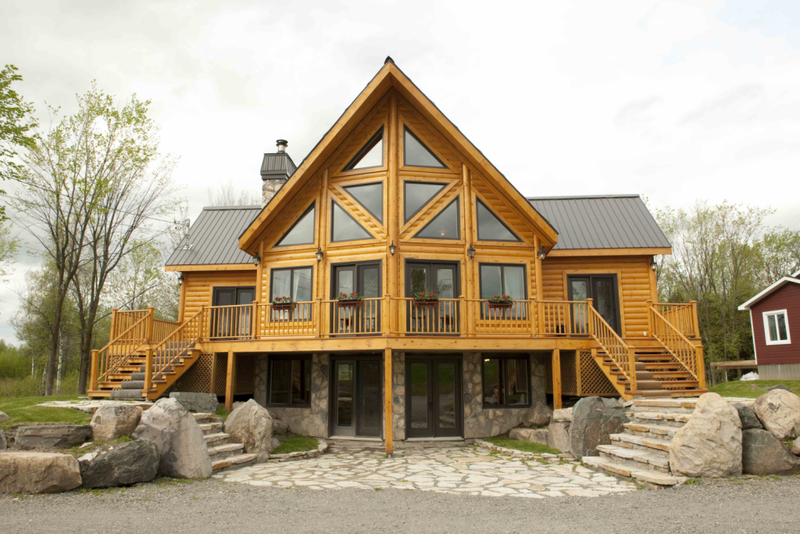 We offer both smooth and rough face log siding in a 1x12 pattern which has the option of being hand hewn. 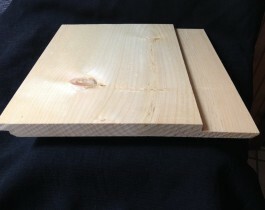 We carry a wide variety of shiplap and bevel log siding as well. With applications such as barn style homes and the old but new style of "nickel gap" shiplap, we have the products to meet our customers demands. If you are constructing your new home or just remodeling you could be paying way to much for your wood products. 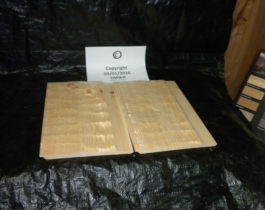 Please view our full line of lumber products as well as stains, sealers and hardware.